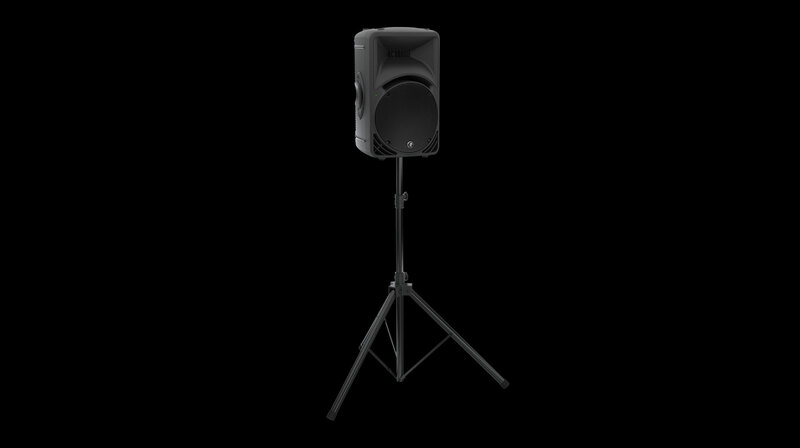 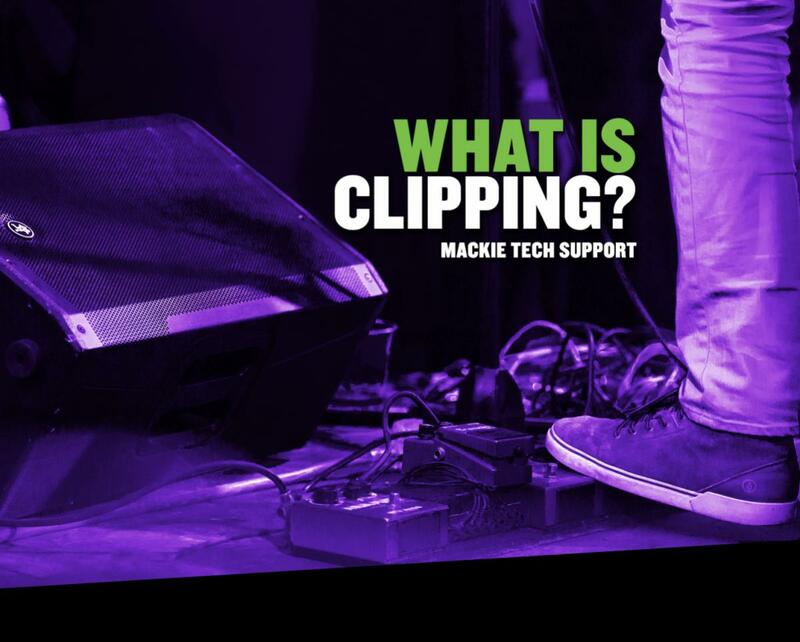 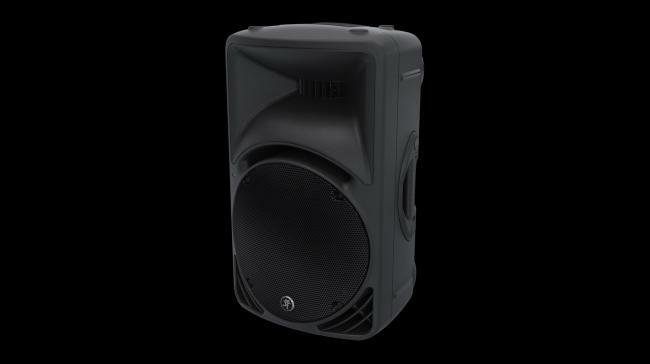 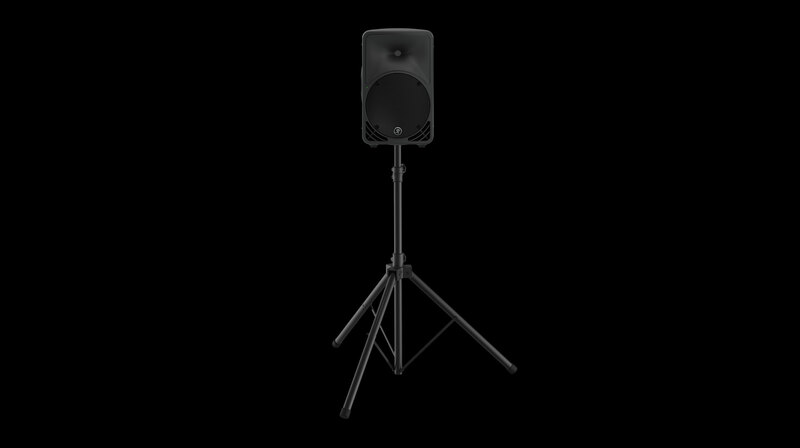 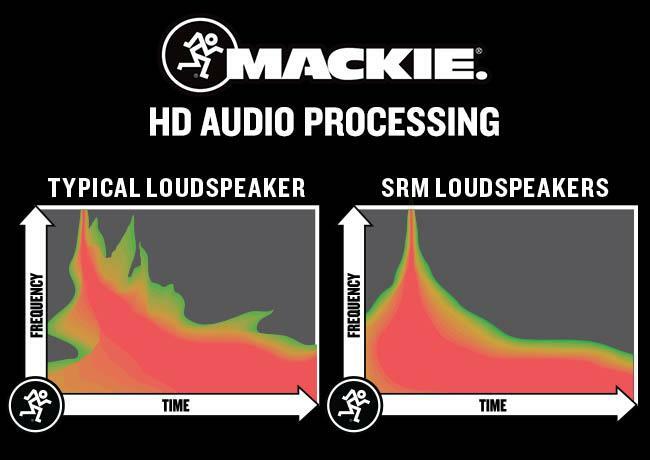 The Mackie SRM is the most widely used portable loudspeaker ever. 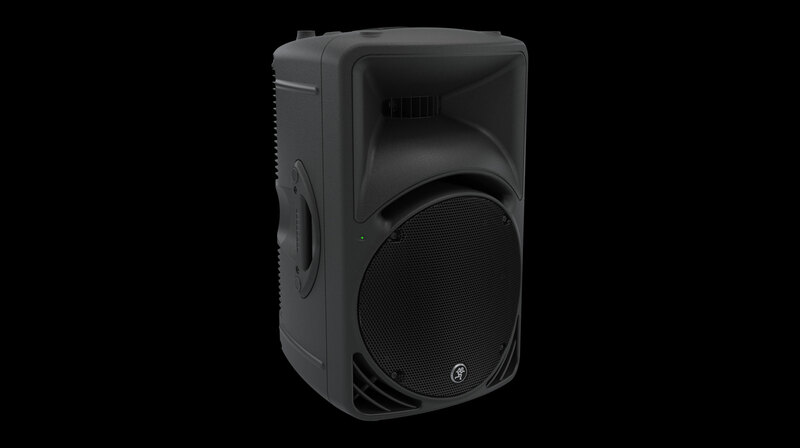 This is a best Sound System For DJ and It’s unparalleled ease-of-use, professional sound quality and indestructible portability has made it a live sound legend. 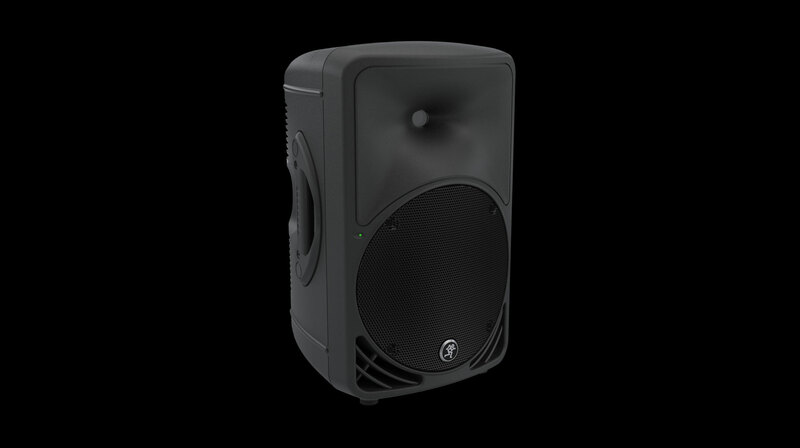 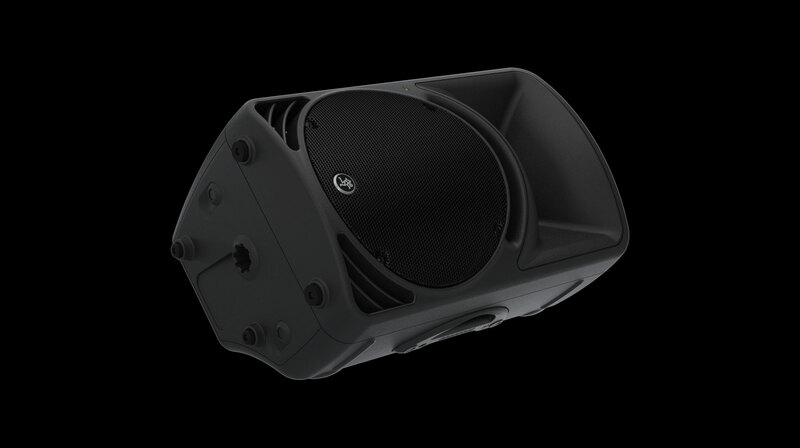 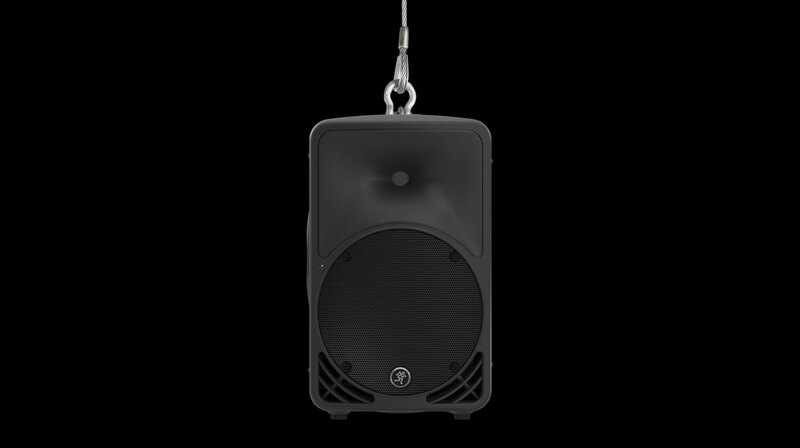 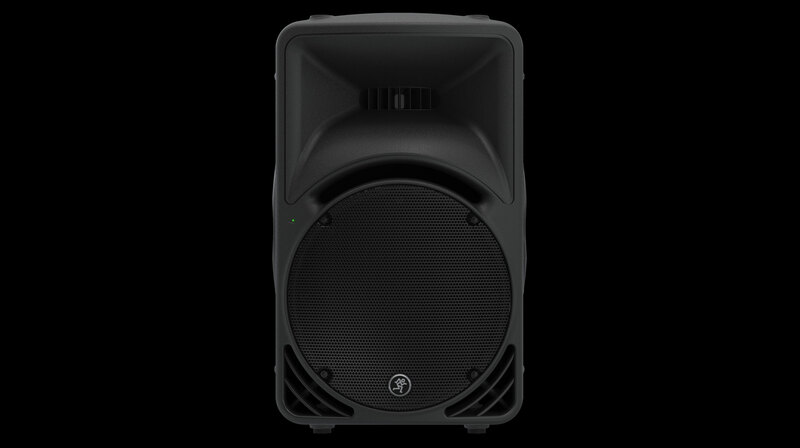 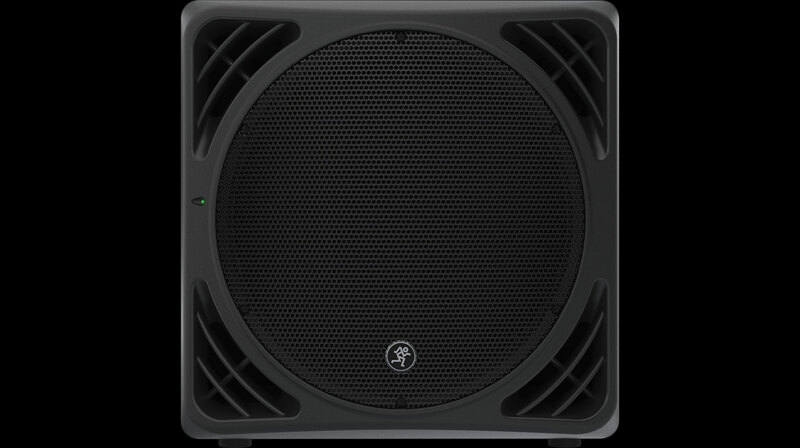 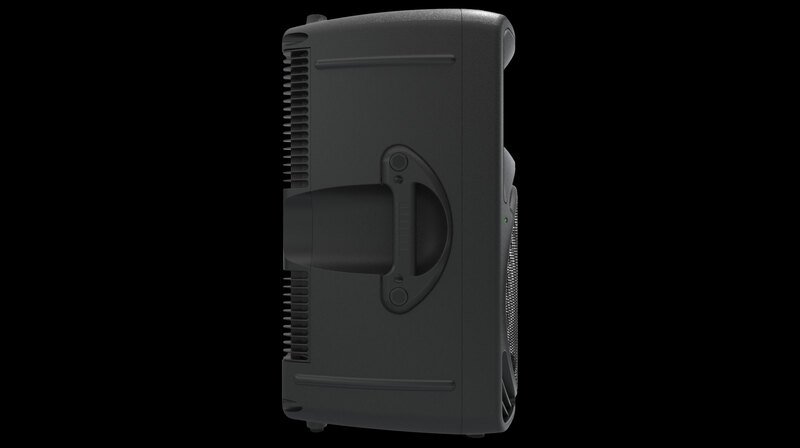 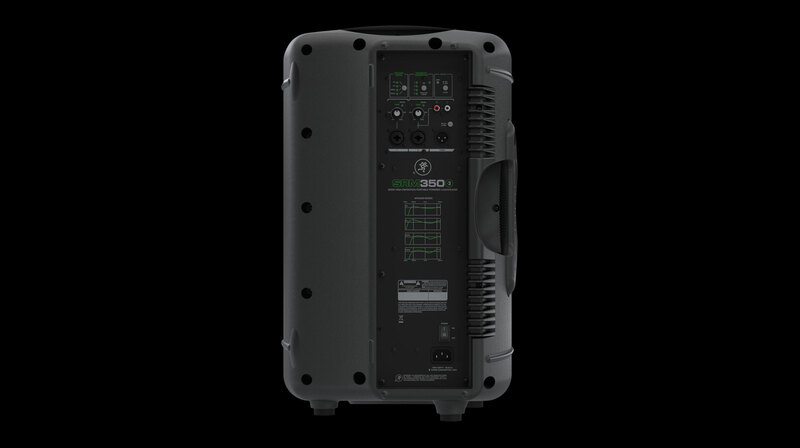 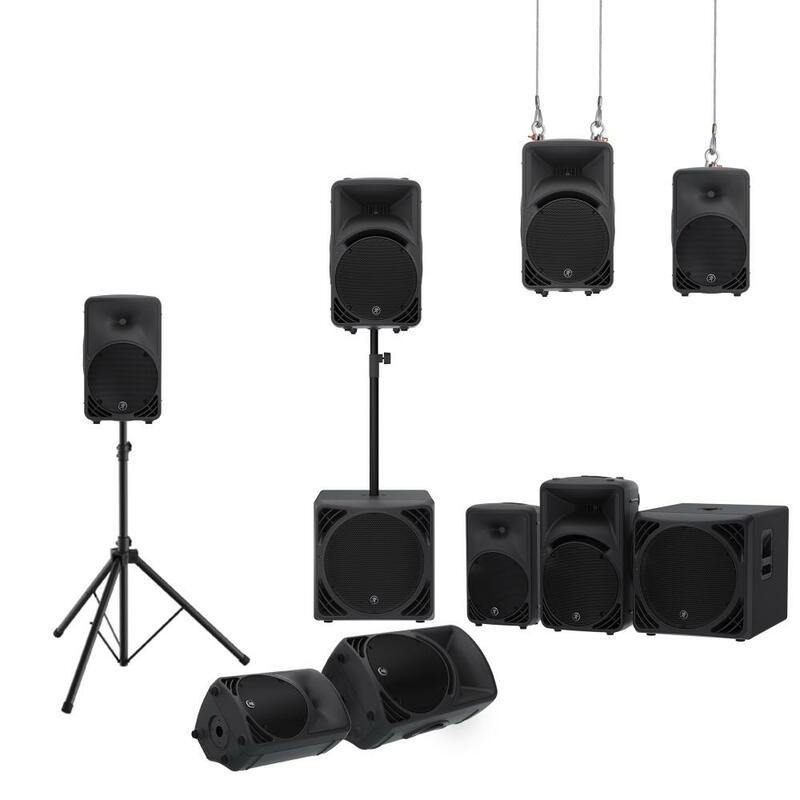 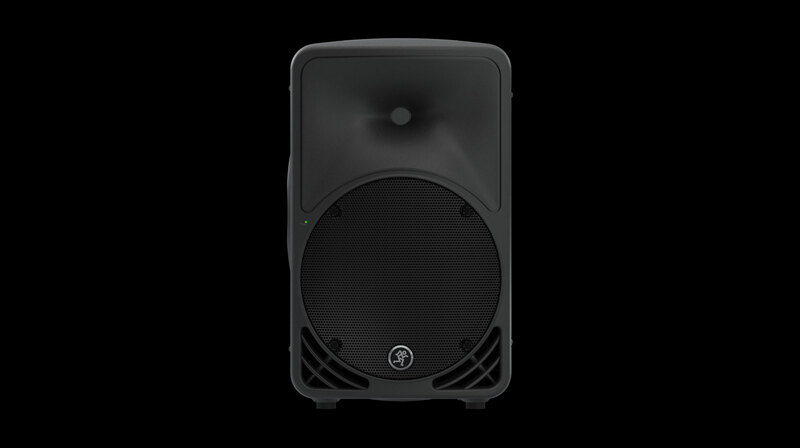 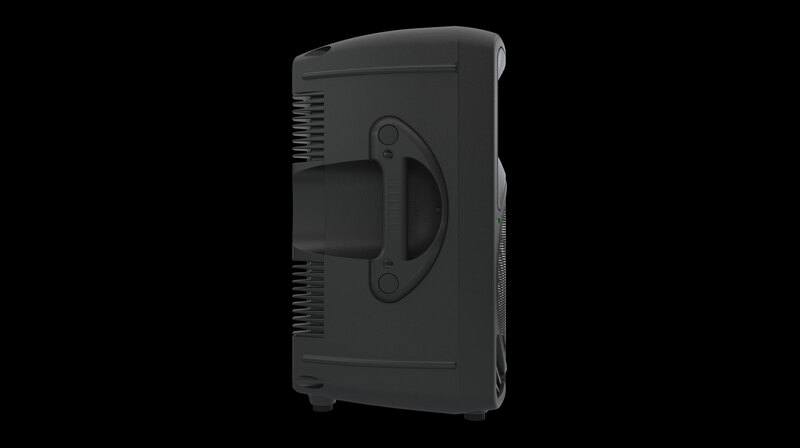 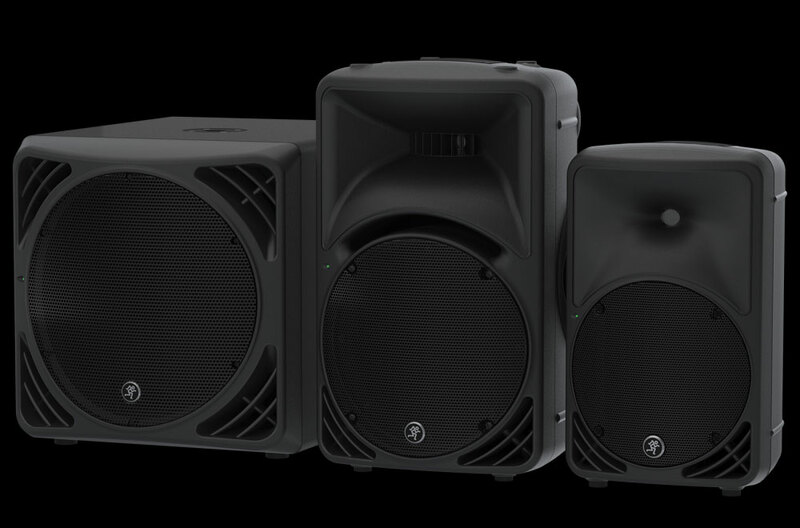 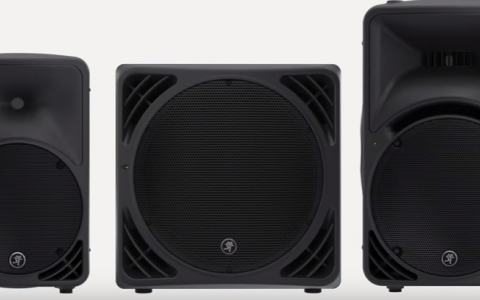 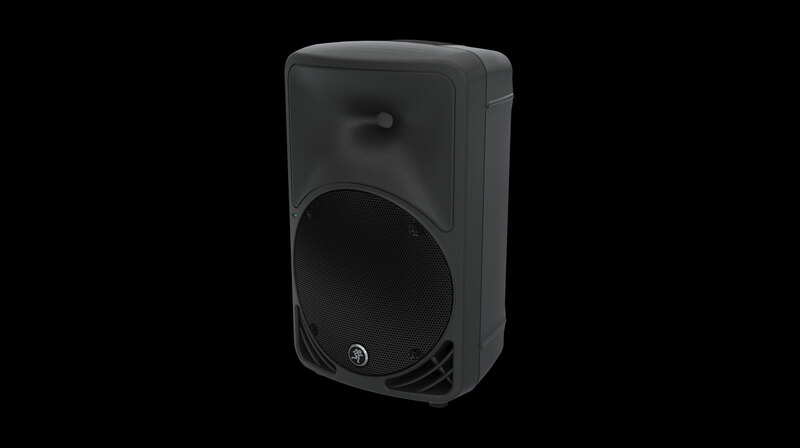 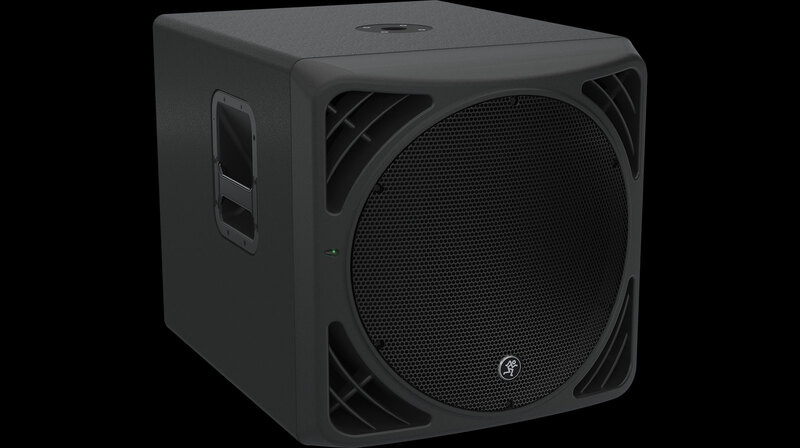 Now with more power and flexibility than ever, SRM is the ultimate portable PA system. 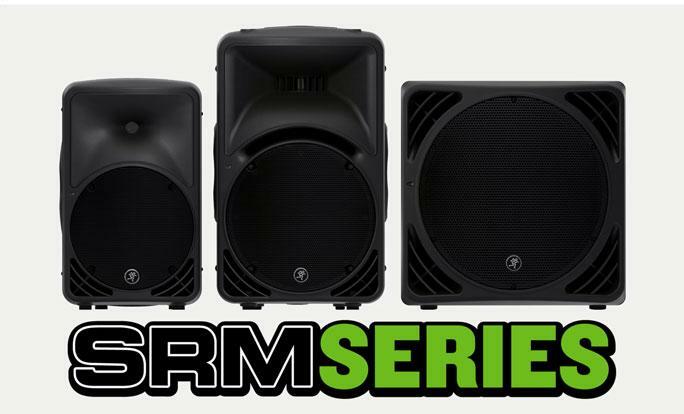 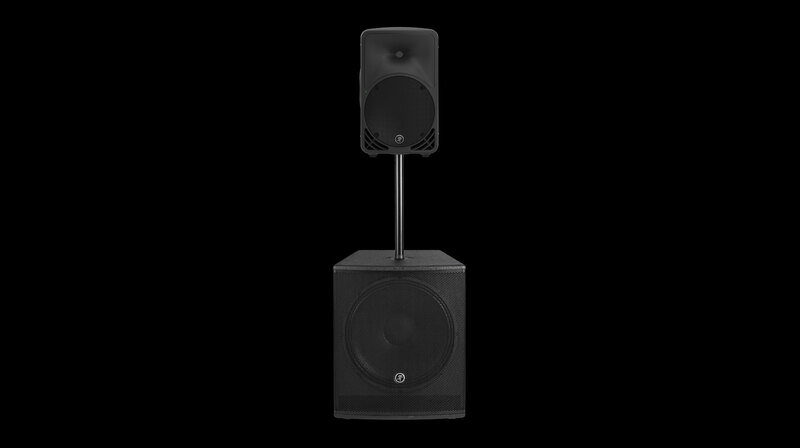 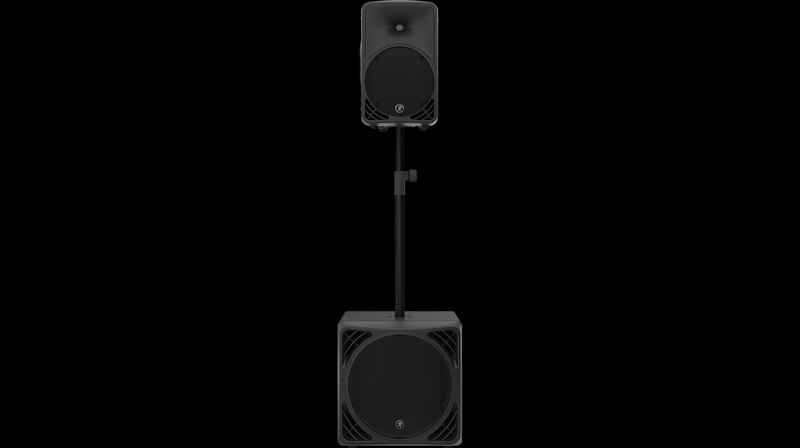 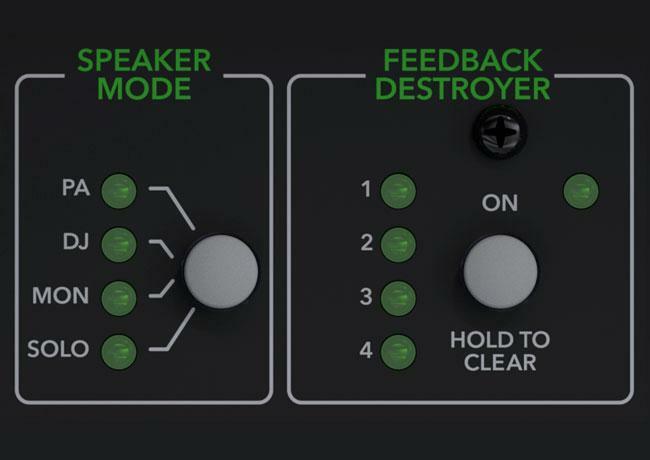 [3:12] DIG INTO THE POWERFUL TECHNOLOGY BEHIND THE LEGENDARY SRM SERIES POWERED LOUDSPEAKERS. 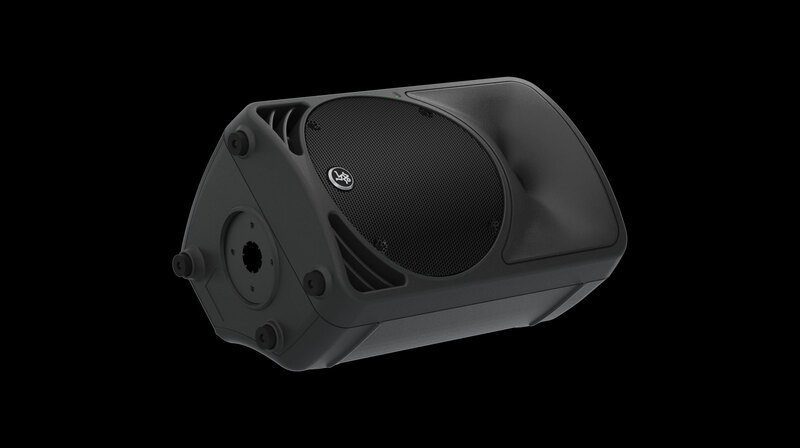 With optimization at every single stage of design, SRM delivers unmatched performance and unbelievable sound quality. 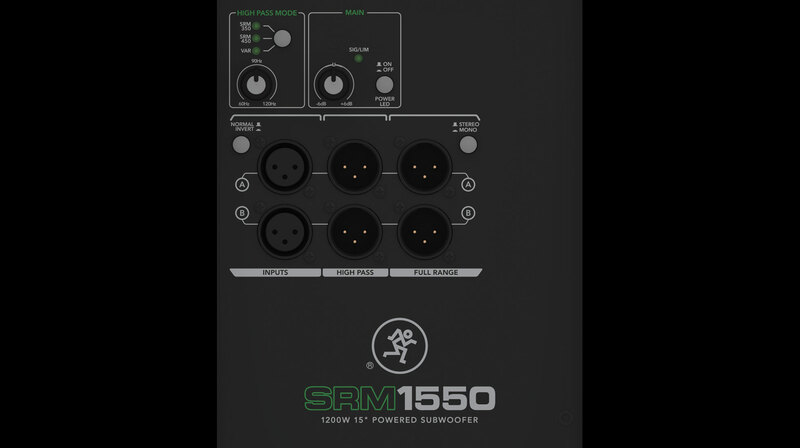 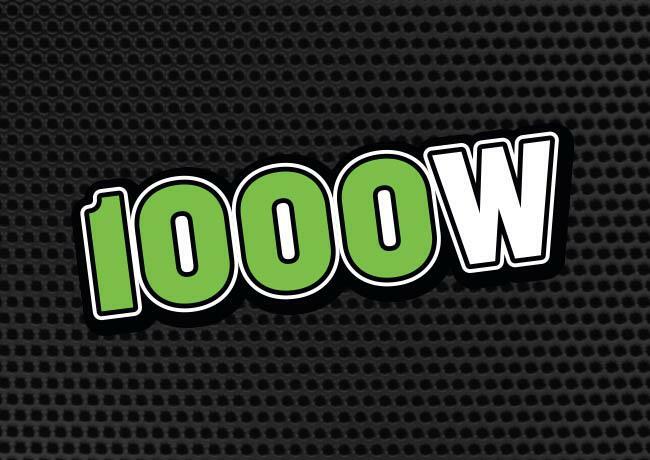 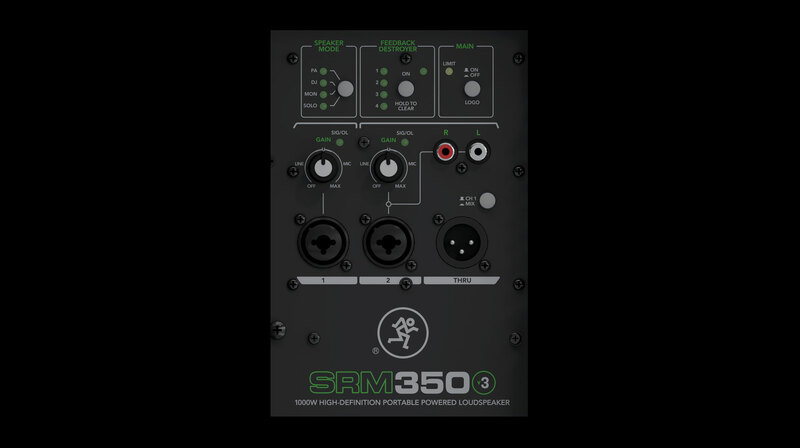 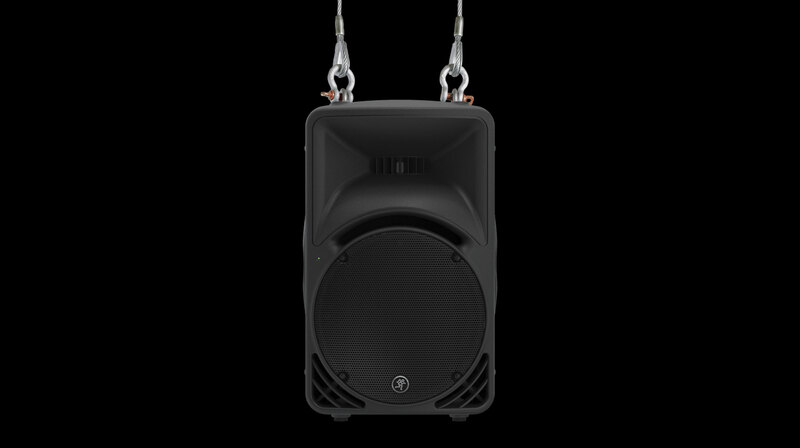 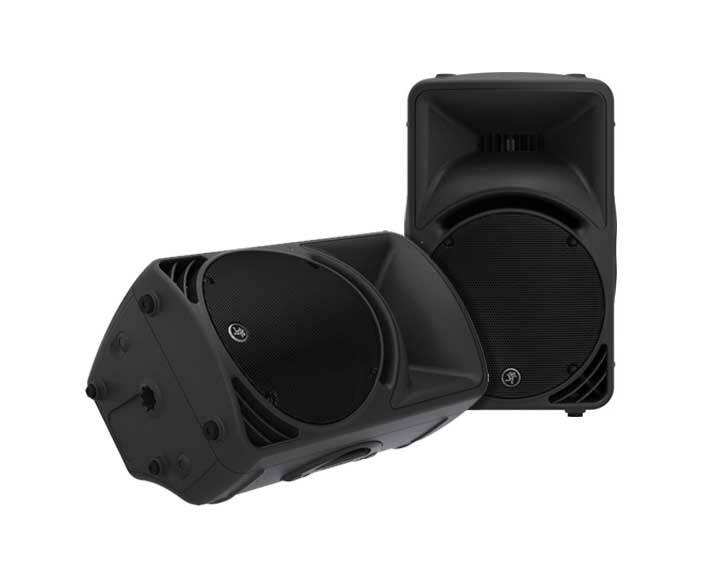 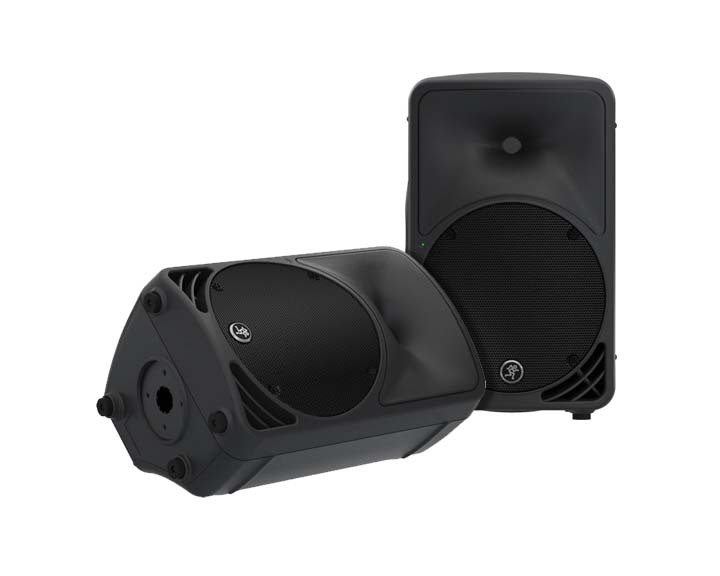 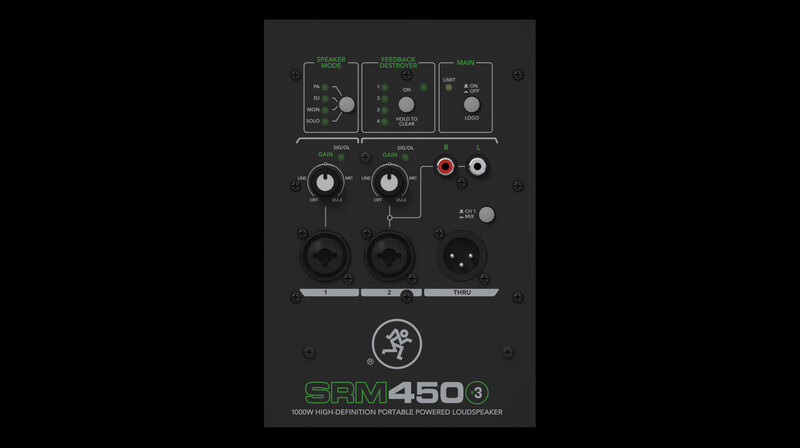 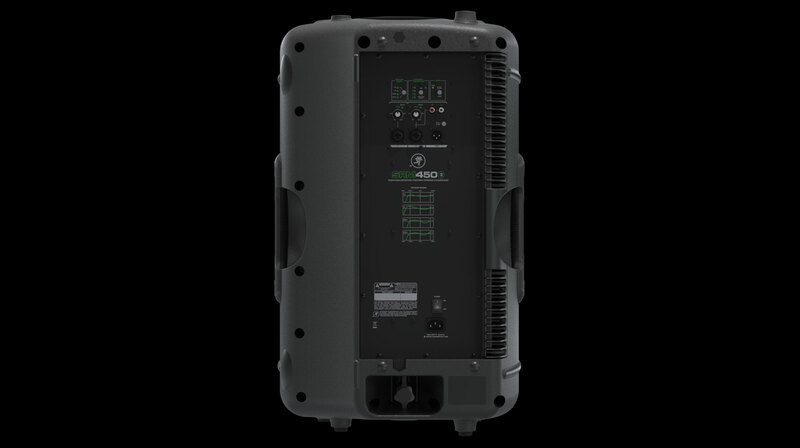 The SRM450 and SRM350 feature a powerful new 1000W amp platform paired with custom high-output drivers and Mackie Smart Protect™ DSP for intelligent system protection for a solid, reliable PA solution perfect for your high-output application. 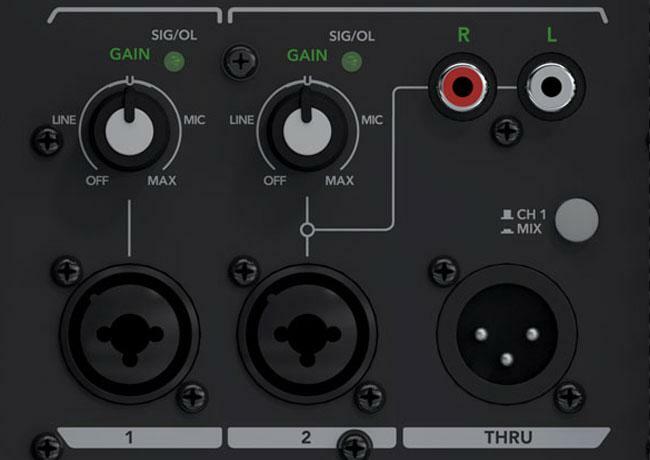 Stereo RCA input for smartphone, laptops, etc. 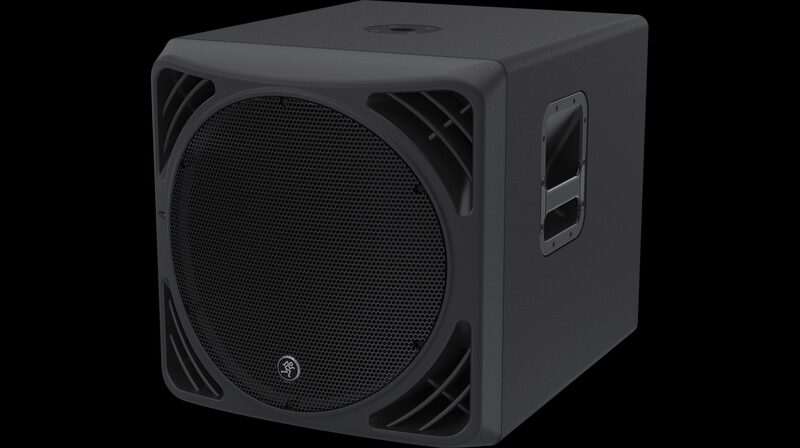 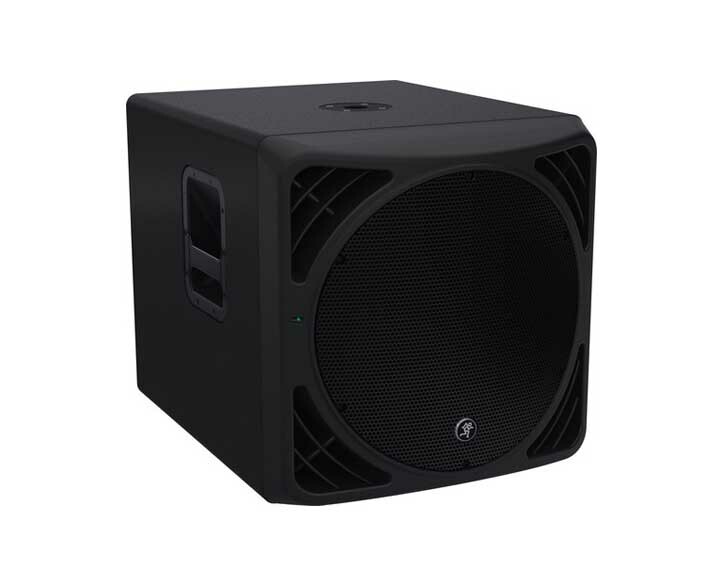 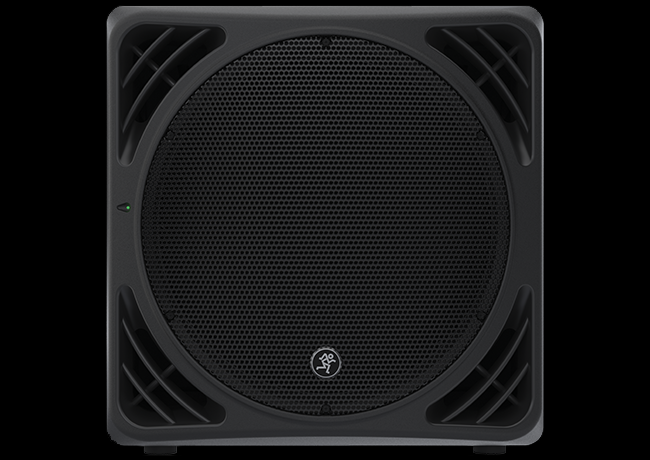 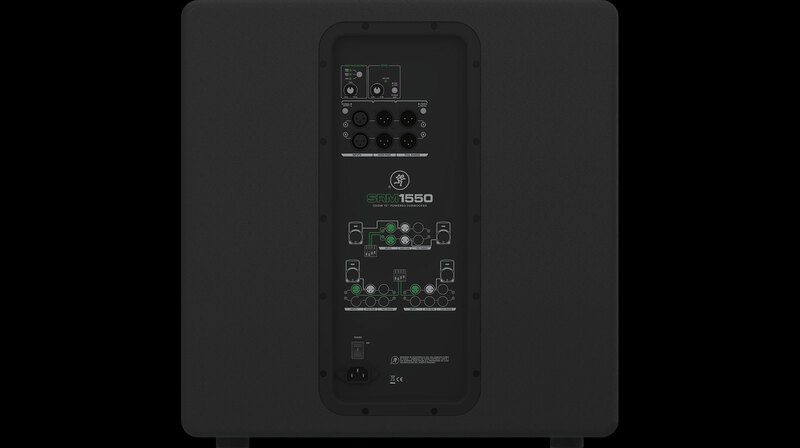 The Mackie SRM1550 powered subwoofer is designed from the ground up to be the perfect match for SRM450 and SRM350 speakers, delivering 1200W of raw power paired with a custom high-output 15” woofer for room-shaking performance. 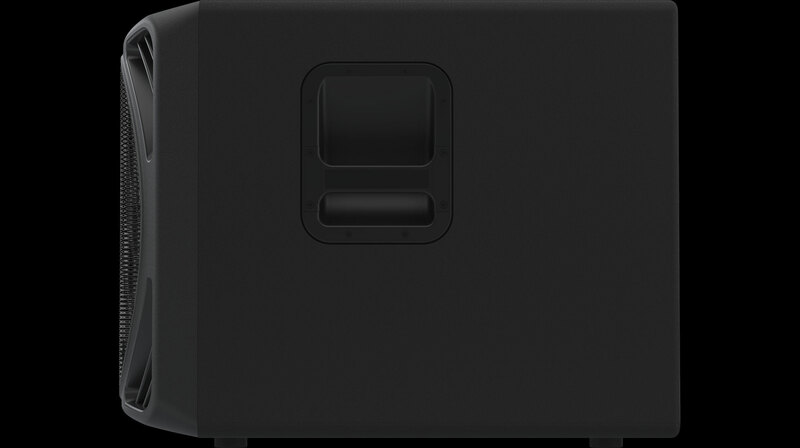 Extremely portable design weighing in at only 65.5 lbs. 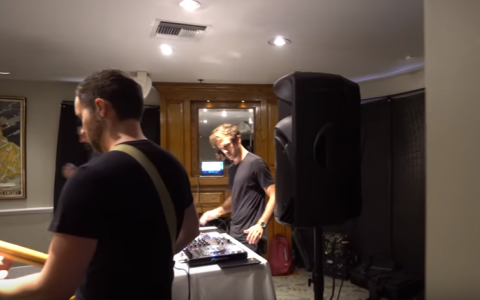 / 29.7 kg.